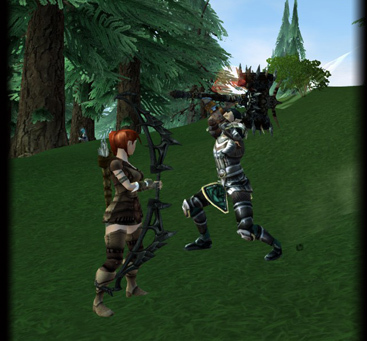 PvP in Champions of Regnum is the highly competitive side of the game. Most players -even heavy PvE players- will find themselves having a ton of fun with in PvP. There are a variety of PvP aspects to CoR that offer a rich gameplay experience. You will find Arenas in the safe zones of each realm. These Arenas allow players from the same realm to duel in a safe area without any punishment for losing. In order to combat your friends, both of you will have to visit the Coliseum and talk to the NPC in the outside. Once you're both there and ready to go, you'll be sent to the Arena, in which the best will prevail. The PvP areas of the game are situated in dedicated zones. For the most part battling and realm conflicts take place in the Conflict Zone outside the Great Wall of your realm. Depending on the region you find yourself in, the landscape and, of course, the enemies you may find will vary. It is highly recommended to move in groups, as enemies won't show signs of mercy. 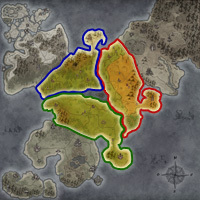 As long as all Realms are safe, The Conflict Zone is mainly an area of land in the middle of the warring realms. In it you can be killed by any players from other realms and return the favor. Whenever a realm gets invaded, their interior becomes part of the Conflict Zone, allowing enemies to cause chaos in the towns and cities within. 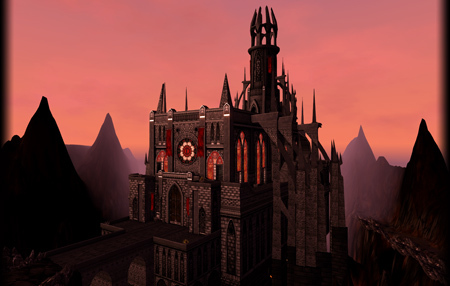 Unique to CoR and at the core of the PvP gaming are your realm's strongholds. These can be your realms forts, castles, and other structures. They are strategic points, key to your realms survival. You will need to work with other players to both protect your structures and attack and take control of your enemies'. The status of your kingdom and what realms hold what strongholds is displayed on the website on the War Status page. 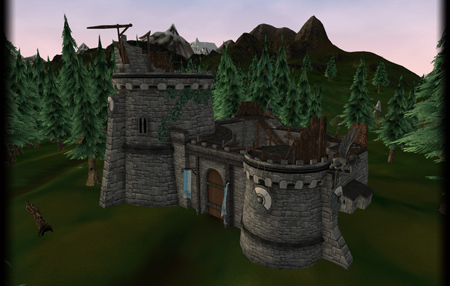 For more info regarding Fort, Castles and Invasion mechanics, visit the RvR and Invasions page. Points awarded to players who do great deeds for their realm. These deeds include defeating an enemy player from an opposing realm. All realm points are tracked and ranked on the CoR official Ranking. 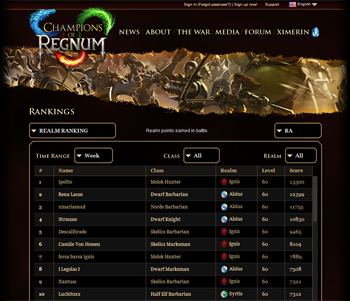 Ranking filters include Time Ranges (Weekly; Monthly) as well as Class, Realm and World.